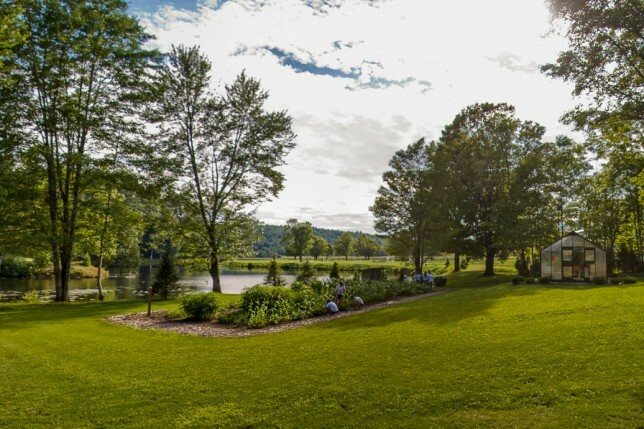 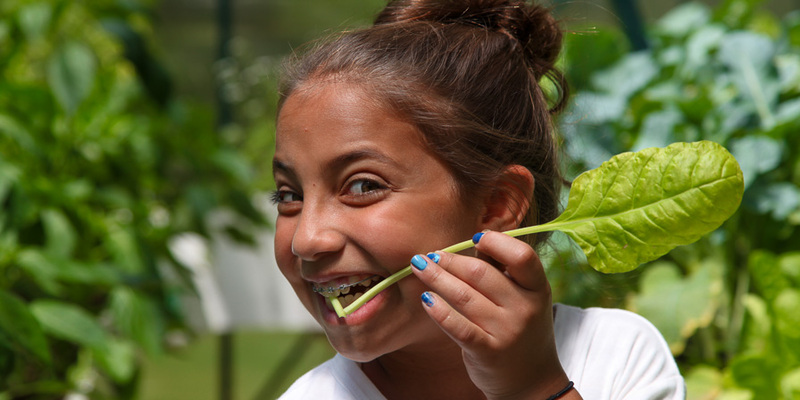 In a beautiful outdoor classroom on our 500-acre farm, campers learn to plant, cultivate, and harvest fresh fruits and vegetables. 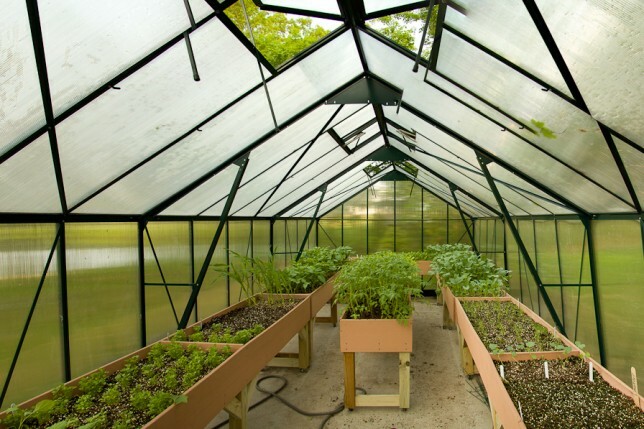 Using organic methods including natural composting, campers nurture seedlings in our greenhouse, transplant young plants to our outdoor garden, and watch over the garden until full-grown plants are ready to share with the camp community. 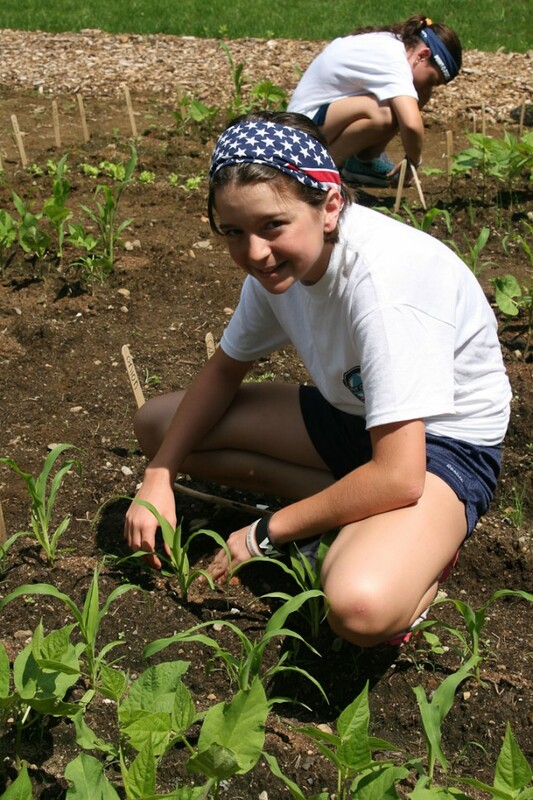 Campers enjoy the process of designing the layout of the garden, planting, and enjoying the fruits of their labor.